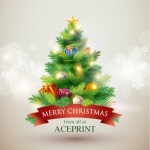 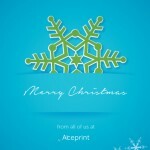 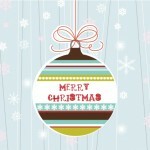 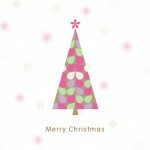 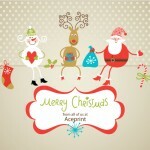 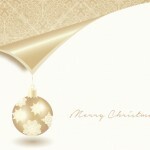 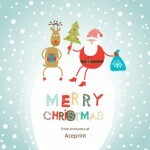 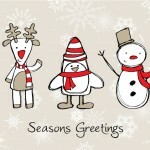 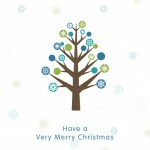 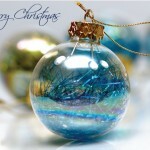 This Christmas we can offer you fully personalised Christmas Card printing. 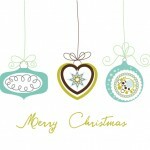 We have a number of designs below that you can choose from, each of which can be personalised to suit your needs. 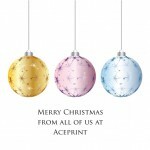 The text on the front can be altered, we can change colours, and we can print a message for you on the inside. 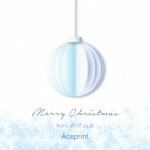 We can personalise them further with names and we can even scan in a signature and have that printed inside the card for you. 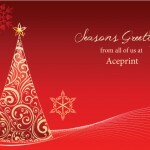 If you have any questions about our cards, or if you would like to place an order, please use the contact form below. 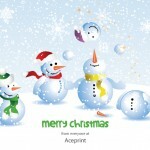 Please note that the minimum order for Christmas Cards is 25.